We've created a special selection of packages designed for expats relocating to London and the United Kingdom to help them accelerate and inspire their relocation experience here in the finest city on earth. Choose between a selection of The London Storyteller's carefully curated private tours exploring its cultural history, people, places, personalities and emerging horizons. 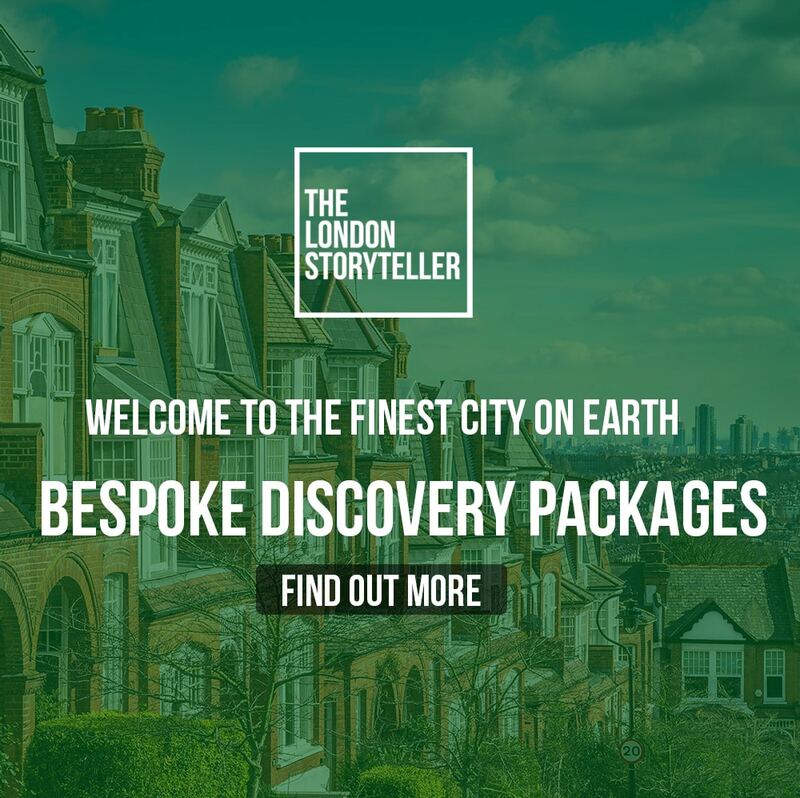 For relocating professionals and Expat families who want to discover London, The London Storyteller can help you accelerate and inspire the experience of making the finest city on earth feel like home. Our bespoke services focus upon your priorities and interest to help you and your family to thrive. Choose The London Storyteller to create a bespoke plan for your visit. Scalable from unique tours to one and multi day programmes; our curated itineraries are recommended by many happy clients and are crafted to make your time in London priceless. We believe that your time is the most valuable commodity on earth. We create plans including recommendations, advice, bookings, as well as tailored cultural introductory programmes for Executives, teams and families. Whether visiting or relocating, The London Storyteller is here to serve, meet and exceed expectations of what London can offer. Thomas Barclay Matchett, a cultural historian, film maker and London resident of many years welcomes you to the finest city on earth. Offering a selection of private guided tours, bespoke itineraries and cultural discovery consultancy; The London Storyteller is here to serve you and your guests in creating unforgettable memories. "It looks so easy when someone is passionate about what they do. I have been so impressed by Tom's efficiency, the information provided to me about each day, and the ease with which the arrangements were made." A storytelling adventure through the London locations of Sir Winston Churchill's life. The British Monarchy isn't only the oldest surviving political institution in the world, its also one of its greatest dramas. Choose The London Storyteller to help you create a bespoke tour experience and itinerary just for you! You can book your tour or dates for bespoke cultural discovery with us here. For more information on the individual tours, we recommend that you view the individual tour pages or contact us directly at info(at)thelondonstoryteller.com. All of our tours are privately hosted and provided exclusively to you and our guests. We can also customise tours and have always welcome special requests from our many happy guests.